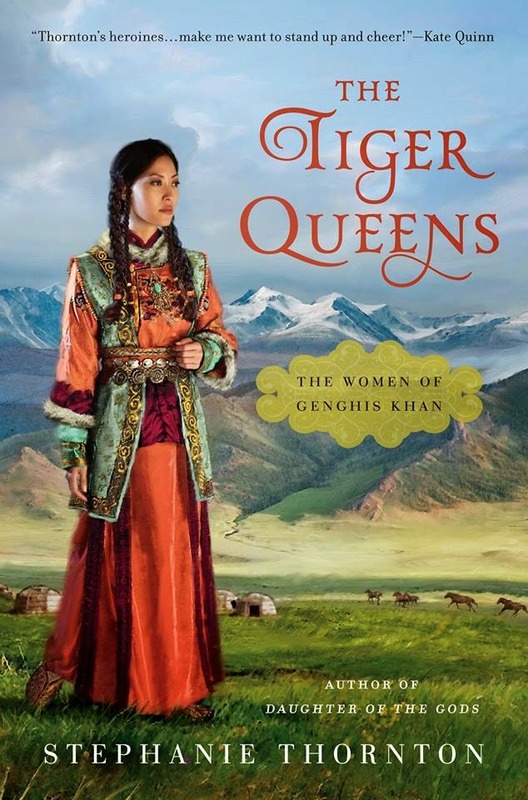 I've never read anything about the Genghis Khan women. This should be interesting. I'm fascinated by the women Thornton chooses to write about for her novels. Cannot wait to read this! I love her books!